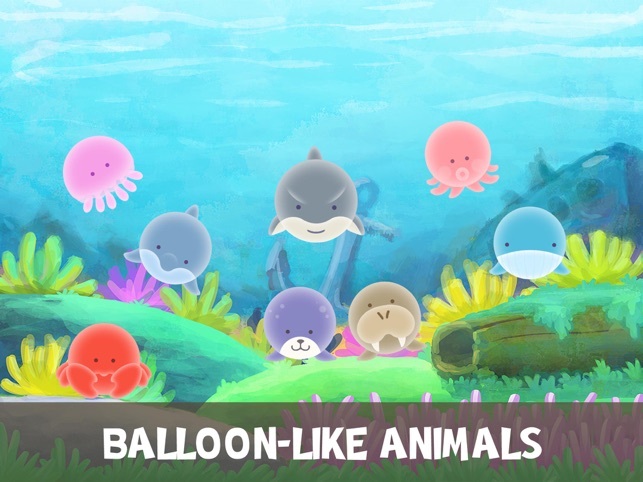 Welcome to BonZoo: Bouncing Animals, an open-ended world of balloon-like animals bouncing all over the colorful environments, it's a perfect starter app for little ones. - 40+ unique original animal designs, from frog to elephant, jellyfish to walrus, we've got them all! 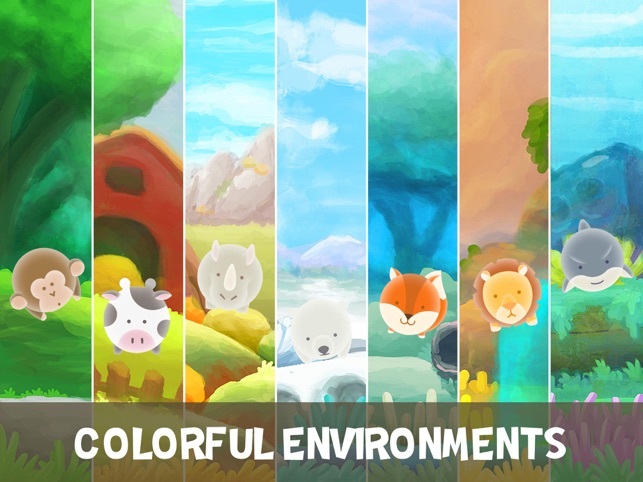 - 7 distinctly colorful habitats with animated elements in the background. - Simple & Intuitive play experiences: tap, drag, and toss. 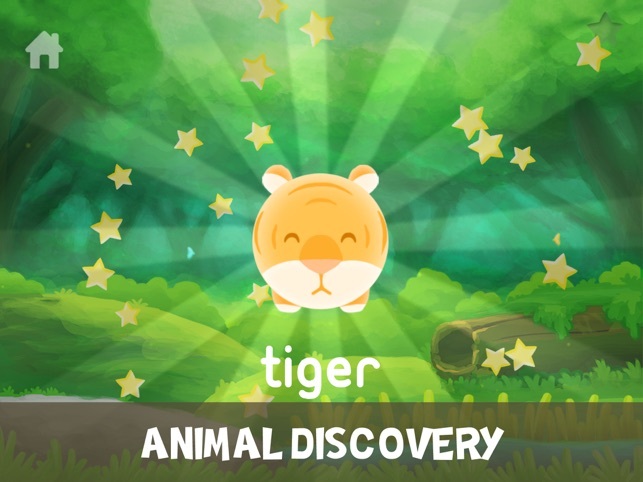 - Discover new animals as you play along, and learn about their names while you set them free. 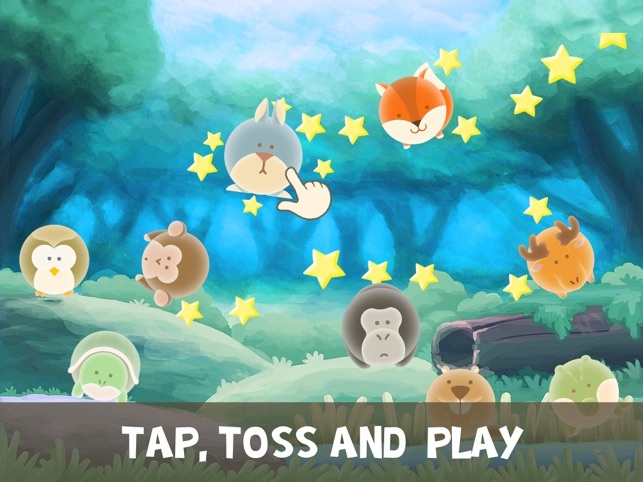 - No goals & rules, just pure fun activity of interacting with the animals. Play time only ends when you want it to! 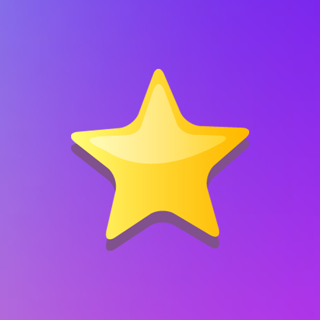 - No in-app purchases or third party advertising, so you and your kids are free to discover without any interruptions.